Dr. Cai is an Optometrist in East Hartford providing complete eye care services for the surrounding communities. As a licensed optometrist, Dr. Cai provides exams, diagnoses, and treatments of all disorders that affect the eye or vision. 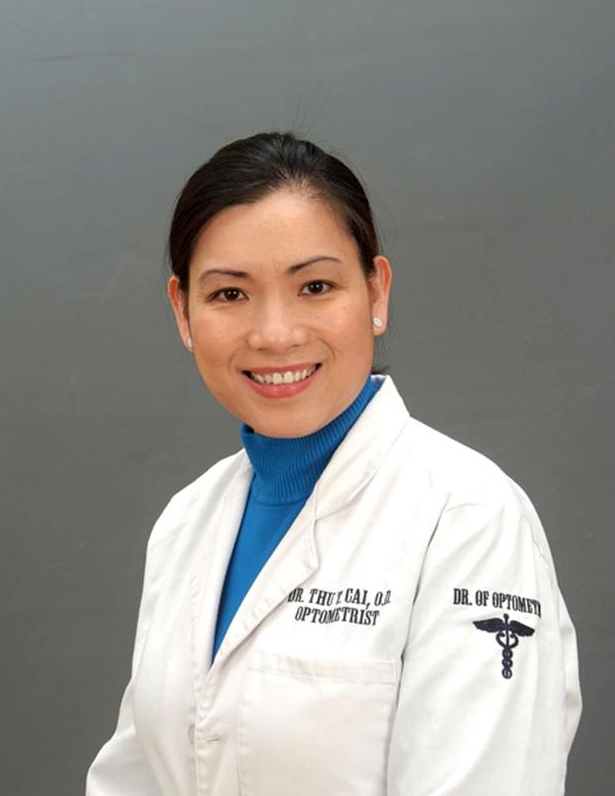 In addition to training in eye diseases and disorders, Dr. Cai is also trained in anatomy, biochemistry, and physiology. With this background, Dr. Cai is trained to recognize a range of health issues; such as glaucoma, macular degeneration, diabetes and hypertension. Dr. Cai works hard to stay current on the latest advances in eye health and vision care and regularly attends continuing education seminars and advanced training courses. It is because of Dr. Cai's dedication to continuing education that our East Hartford patients receive the most modern and progressive vision care available.